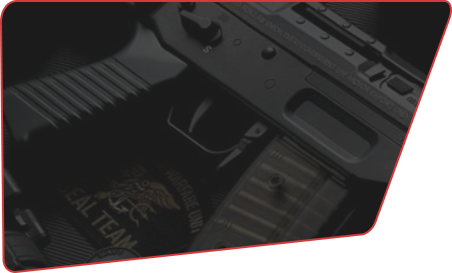 include hunting, tactical or personal protection, we’ve got you covered. 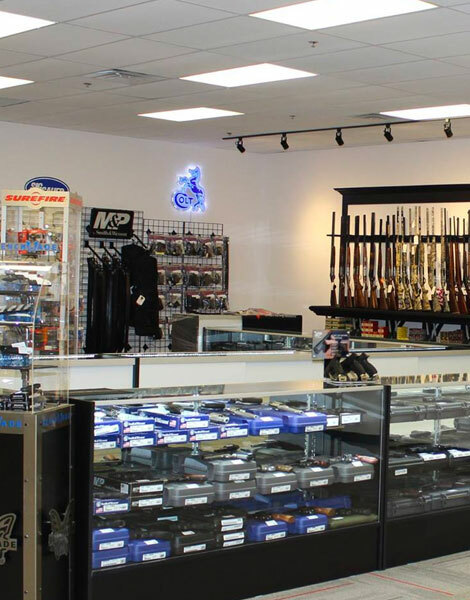 For over 20 years we’ve strived to bring our customers the best selection of firearms and accessories at great prices. 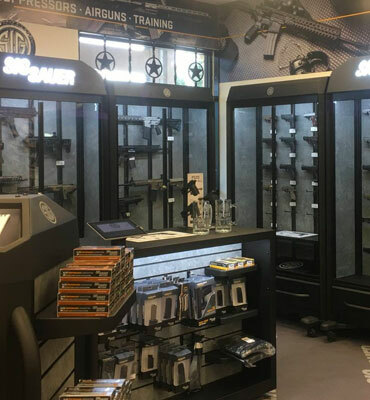 Our store stocks all the major brands so whether your interests include hunting, tactical or personal protection, we’ve got you covered. We invite you to stop by and take a look around. 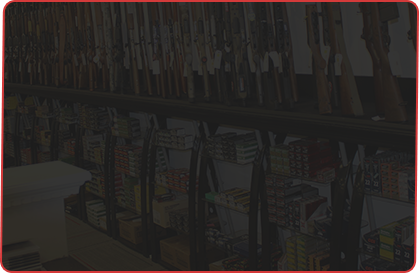 We look forward to answering any questions you may have and making sure you find the firearm that’s right for you. 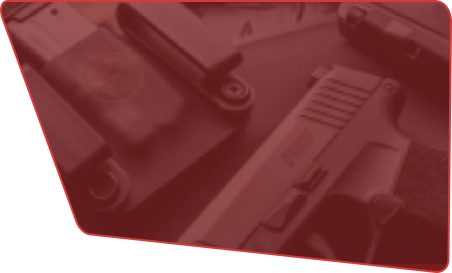 If you want to sign up for Introduction to Handguns or AR 101. Please visit this link.